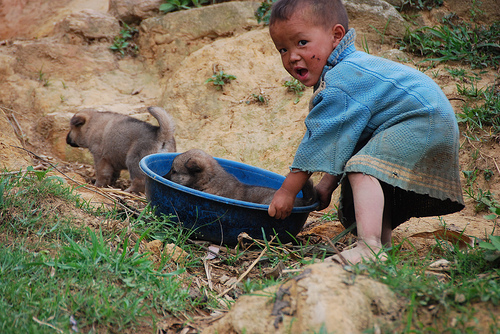 Home > Sapa Villages > Ma Tra Village - exploring beauty and charm in Sapa. 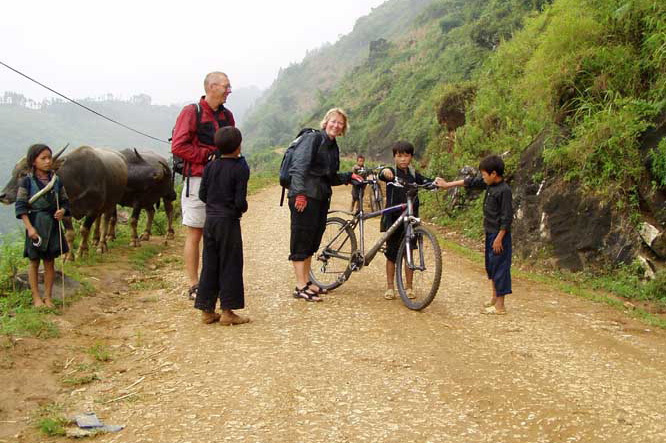 Ma Tra Village - exploring beauty and charm in Sapa. 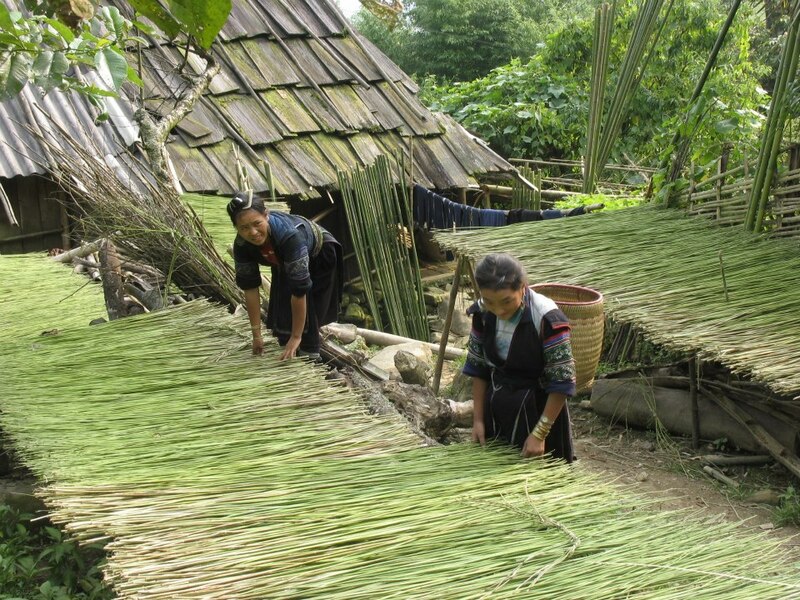 Ma Tra Village is home to the H’mong and Red Zao.Tourists can enjoy the panorama view of the whole valley, stretching for about 12 Km with some low hills in the middle to divide the valley into two parts.